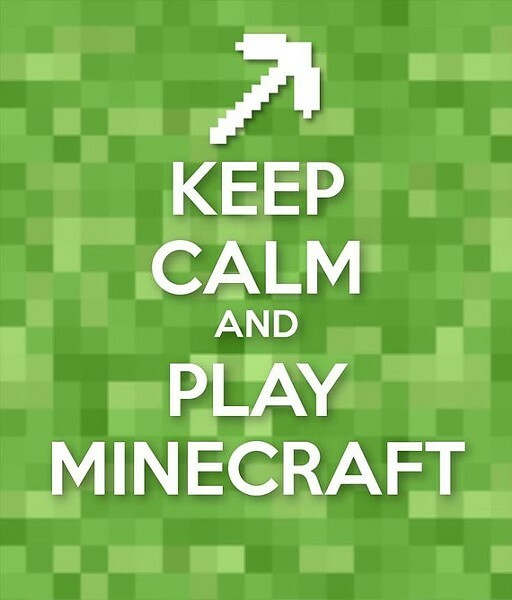 Grab your diamond pickaxe and join us for an afternoon of Minecrafting. We'll be working together to create shelters, gather food, and survive!. For kids ages 9 and up. Please bring your own laptop if possible.